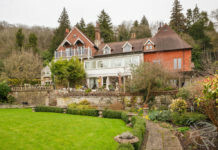 THIS STUNNING 14th century manor house, whose original owners received a coat of arms for services during the Crusades, could be yours for £1.5m. Incredible images show the 12-bedroom property from above, its ancient courtyards and castle-like exterior while the grounds extend to just over 47 acres. 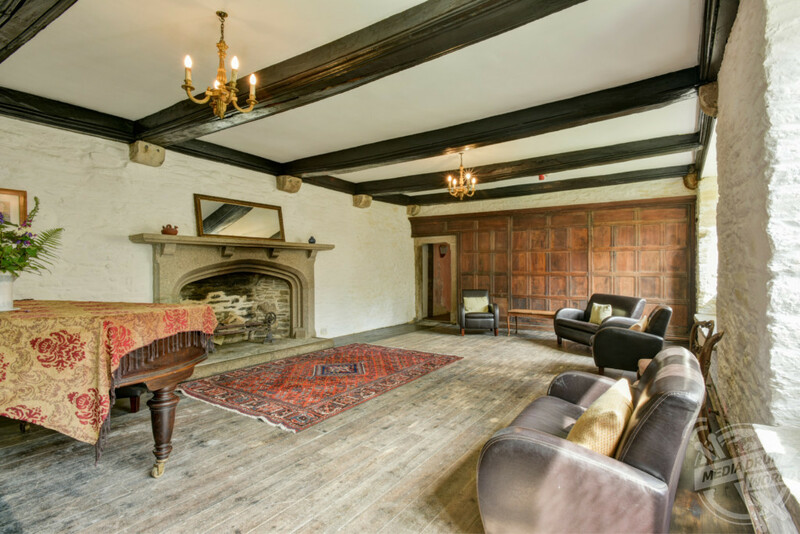 Other striking shots show a large living room featuring a fire place and multiple sofas, the long hallway with chequered floor and spacious kitchen. 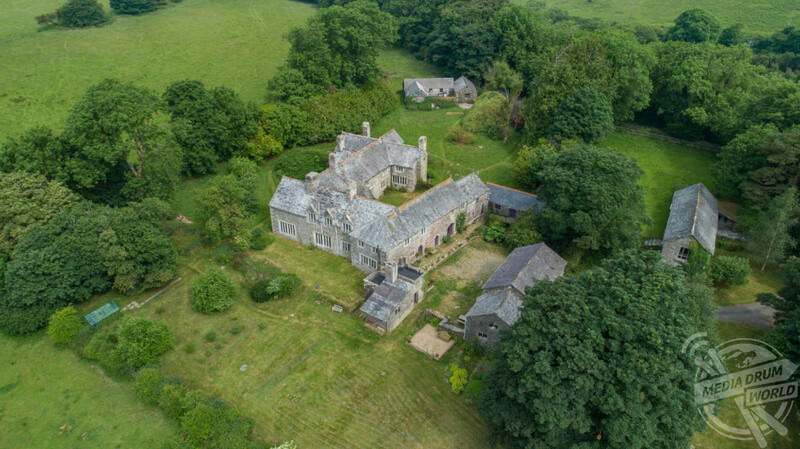 Basill Manor is located in St. Clether, Launceston, Cornwall and is currently listed by Cater Jonas for offers in excess of £1.5m. 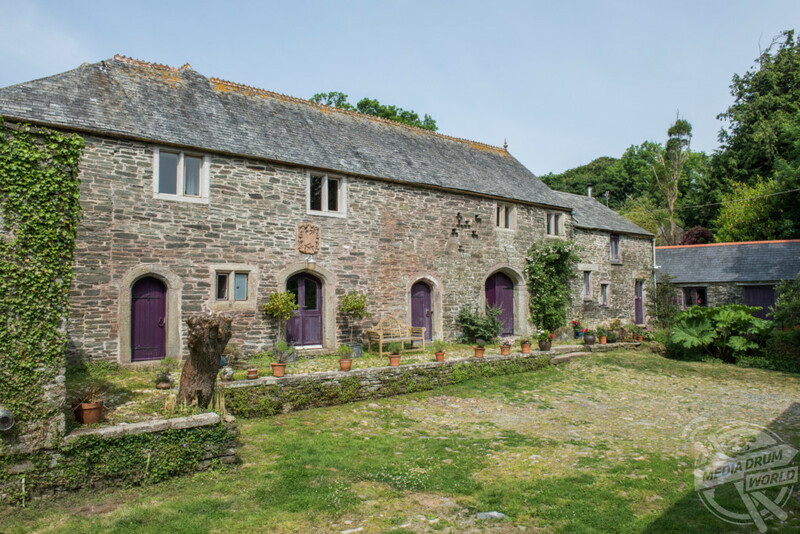 “A most attractive historic period house, the main part believed to date from the 14th Century and standing in its own grounds and arranged in an unusual form around a central courtyard,” states the listing. 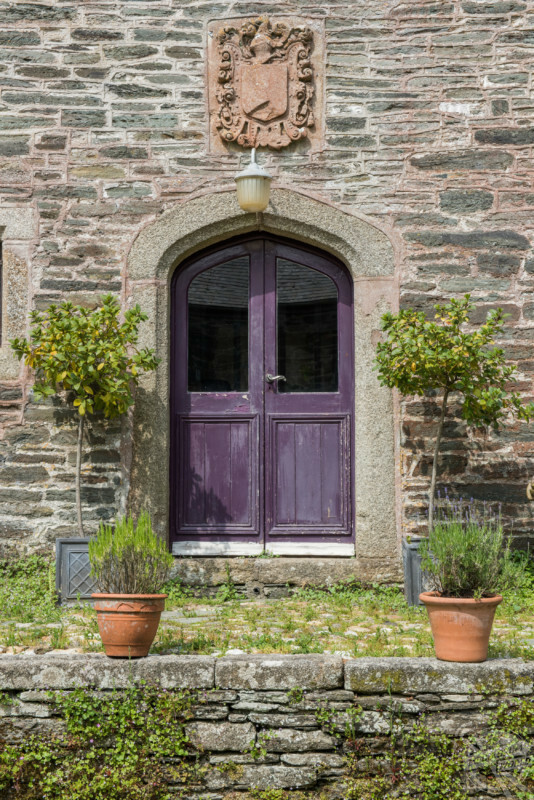 “An entrance drive leads to a cobbled courtyard surrounded by a number of traditional barns. 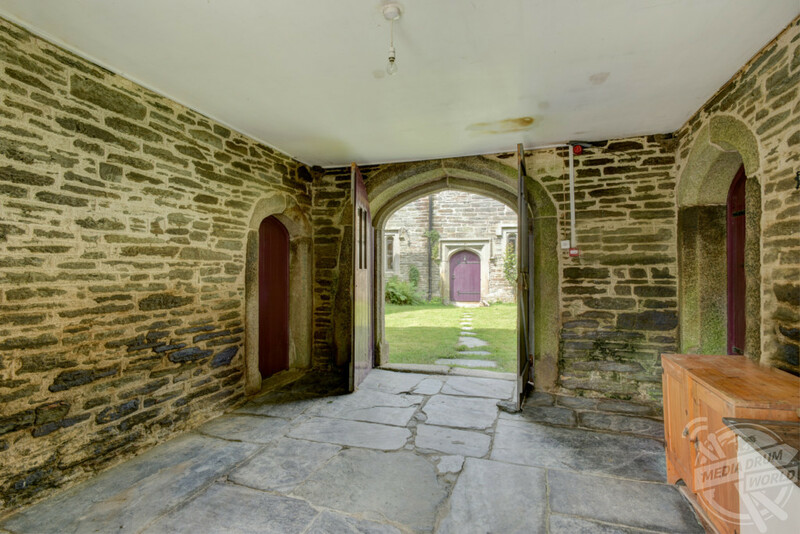 The house is approached through an archway of the gatehouse wing in the central courtyard. “A heavy front door leads into an entrance hall, originally probably a through passage. 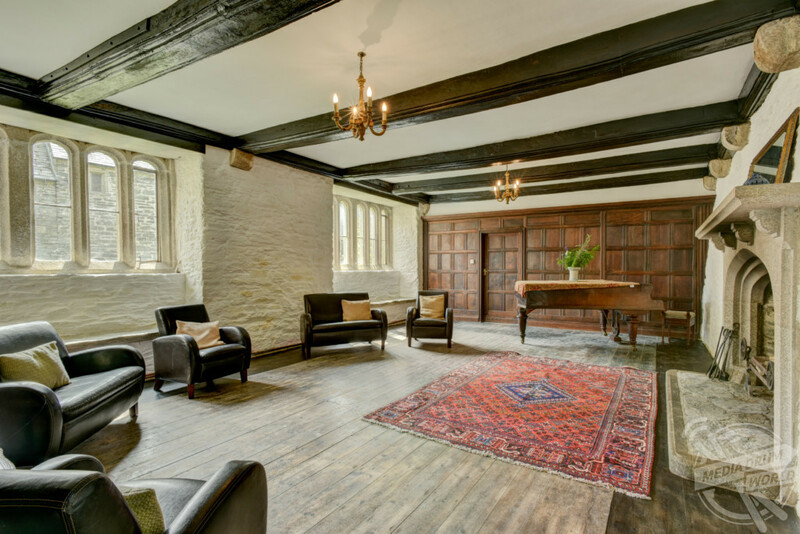 Off the entrance hall is the Great Hall with large open stone fireplace and panelled walls. 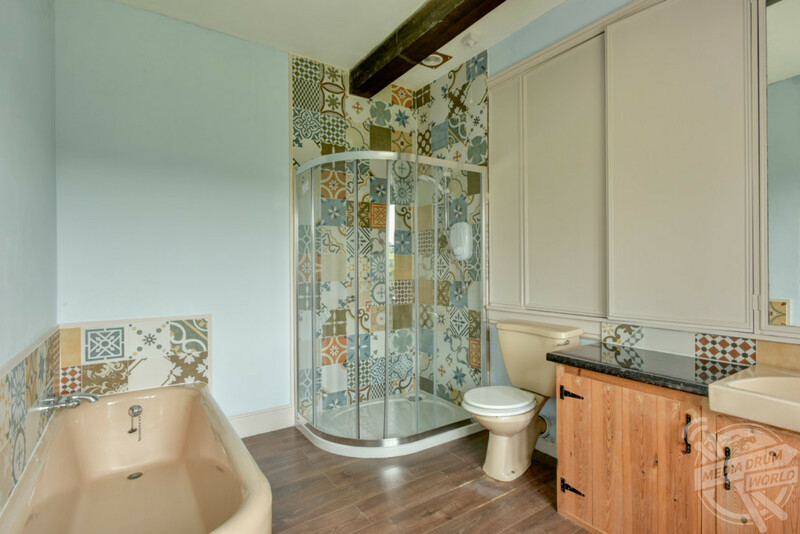 “Beyond is a further reception room with doors to a storeroom and rear hallway with reset staircase and door to courtyard. 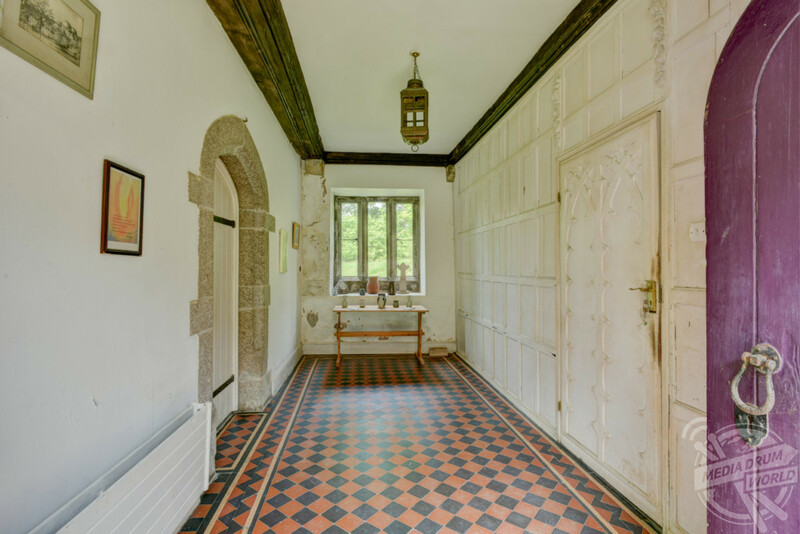 Off the entrance hall, doors lead to additional accommodation comprising drawing room with south facing elevations across the adjoining gardens and farmland, dining room and kitchen. 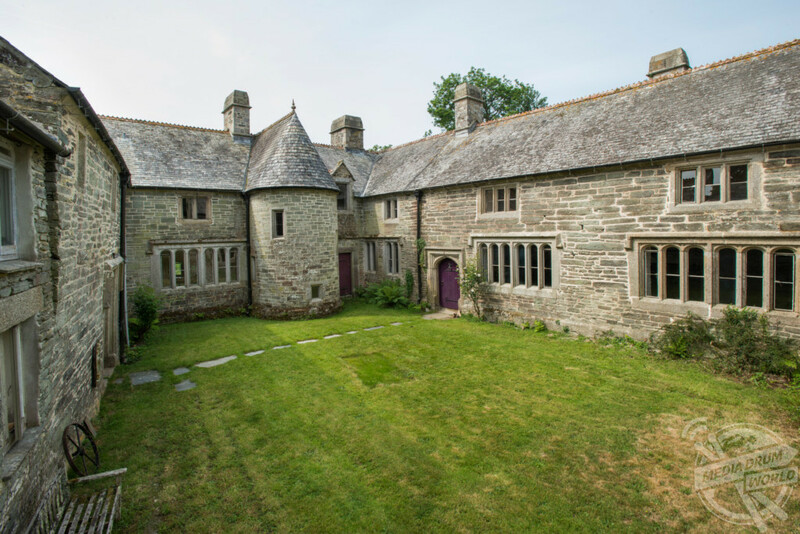 These rooms are serviced by a rear hall which in turn provides access to a semi-circular stair turret which projects into the courtyard. 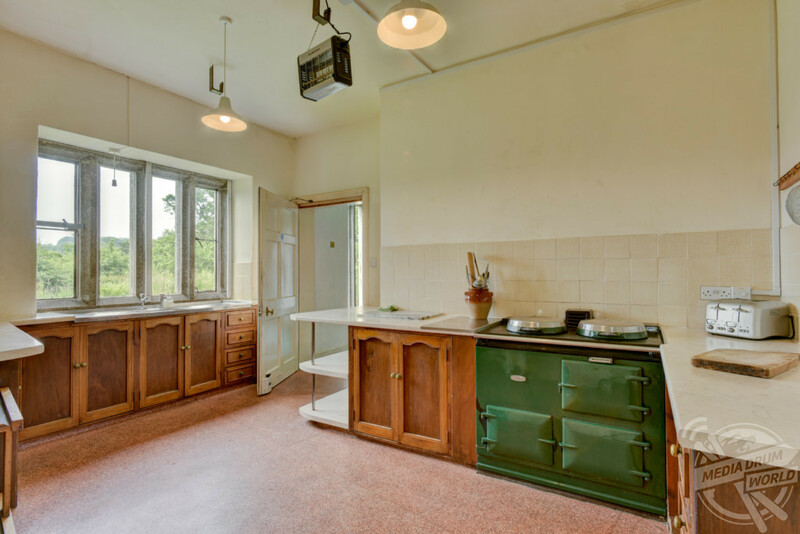 “The third wing of the house provides the gatehouse range, which has a wide passage and various other ground floor entrances providing accommodation of a preparation kitchen, larder and various store rooms, including a boot room, store, utility room and cloakroom. 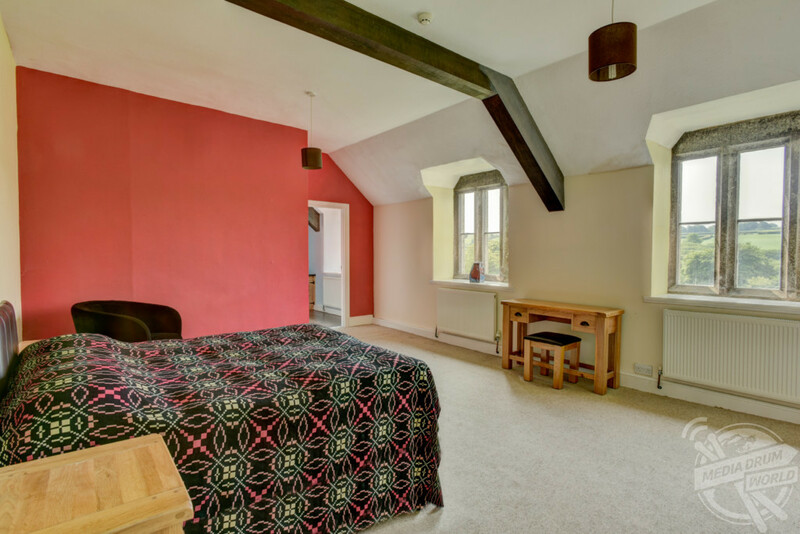 “On the first floor, the turret stairs lead to an inner landing and ten bedrooms, five of which have en-suite bathrooms plus a further family bathroom. 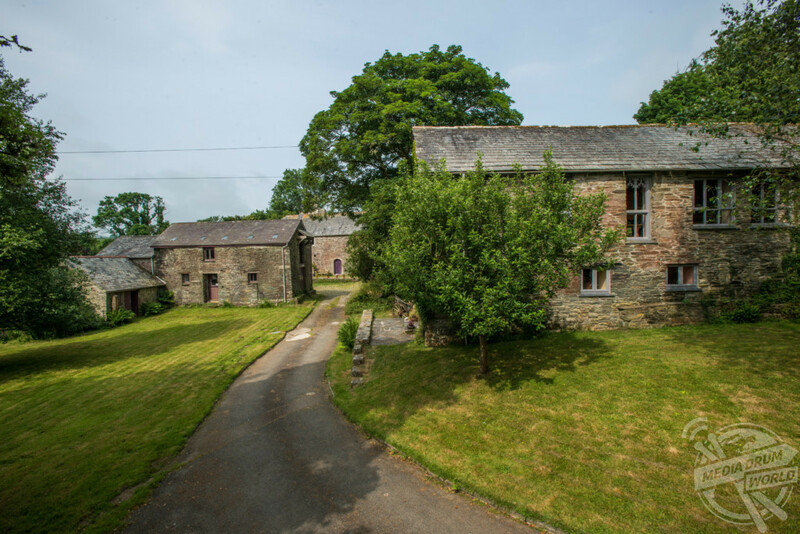 Off the gatehouse wing and connected on both floors, there is a delightful two bedroom cottage that provides additional accommodation. 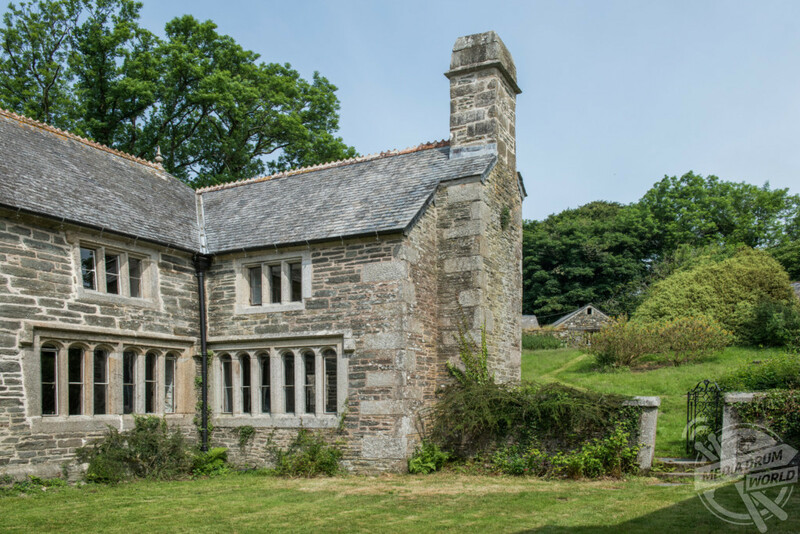 Basill Manor is an ancient manor house and there is evidence of its existence with the name unchanged since 1302 at which time the family of de St Cleather received a coat of arms from Edward I for services rendered during the crusades in Palestine.